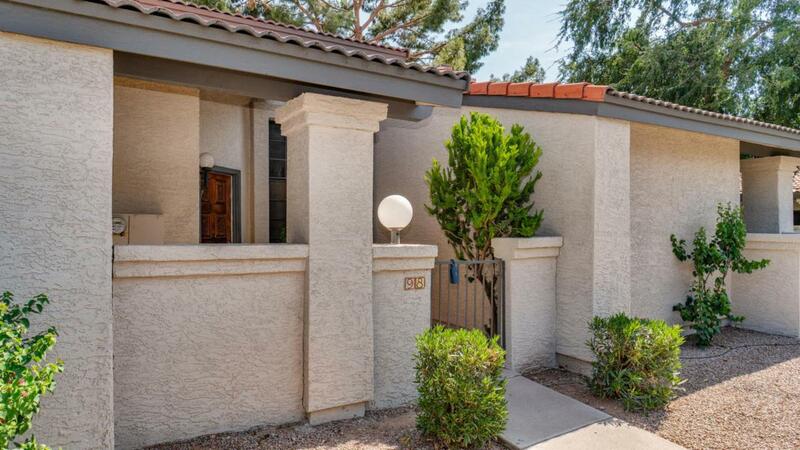 REMODELED Dobson Ranch beauty! Move in ready! 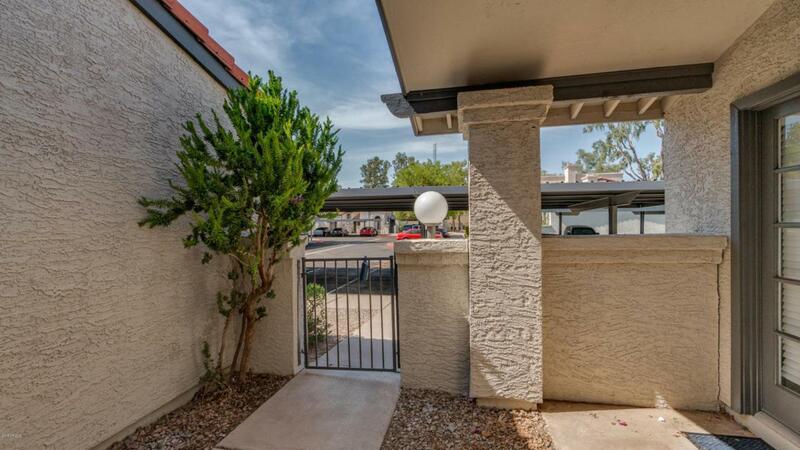 Spacious, light and bright, 1522 sf, 3 bedroom, 2.5 bath townhouse in convenient Mesa location. 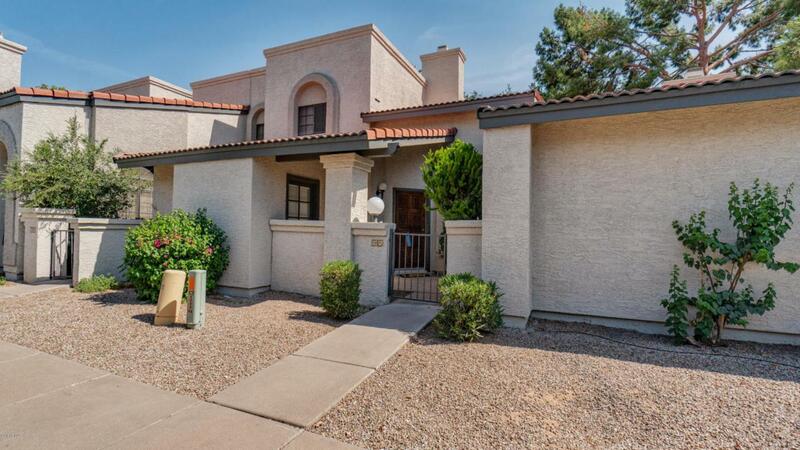 2 bedrooms with jack and jill bath plus a powder bath down and master bedroom with full bath and loft up. 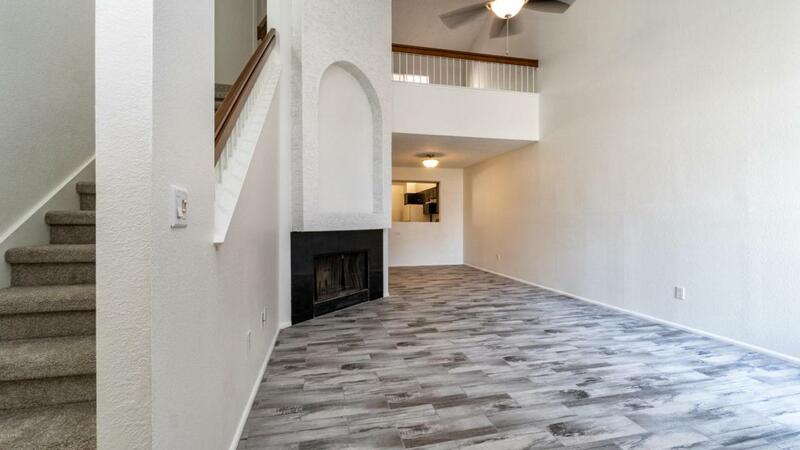 Brand new tile, carpet, paint, blinds, fans and fixtures throughout. Kitchen cabinets, counter tops, and appliances were new in 2015. Bathroom vanities new in 2015 also. Front loading washer and dryer convey along with fridge in kitchen. Front gated entry with a separate french door to one of the bedrooms off entry. 2 covered parking spots right in front of your unit. Access from back patio to greenbelt area. Complex was just recently painted.